Congratulations to our founder and director Melinda Moolman on receiving a nomination for Business Woman of the Year in the annual Deloit Women in Business Awards. In its 2nd year, the annual Women in Business Awards will celebrate the outstanding achievements of female entrepreneurs and professionals. The awards fly the flag for women in business and create female role models to inspire future generations of women in business. 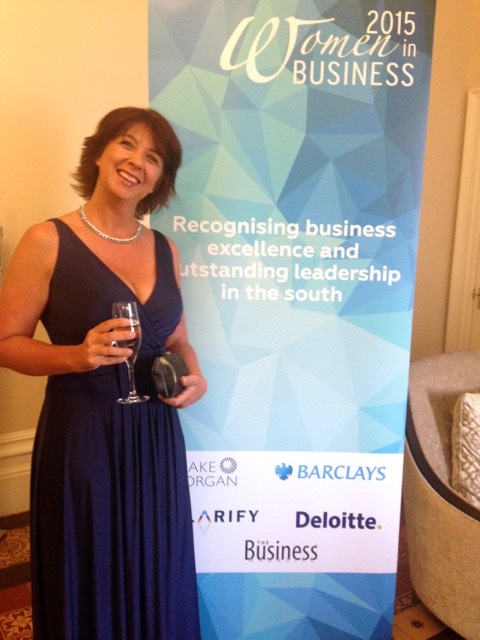 Melinda was nominated alongside other well known personalities in the Berkshire and Surrey business communities.